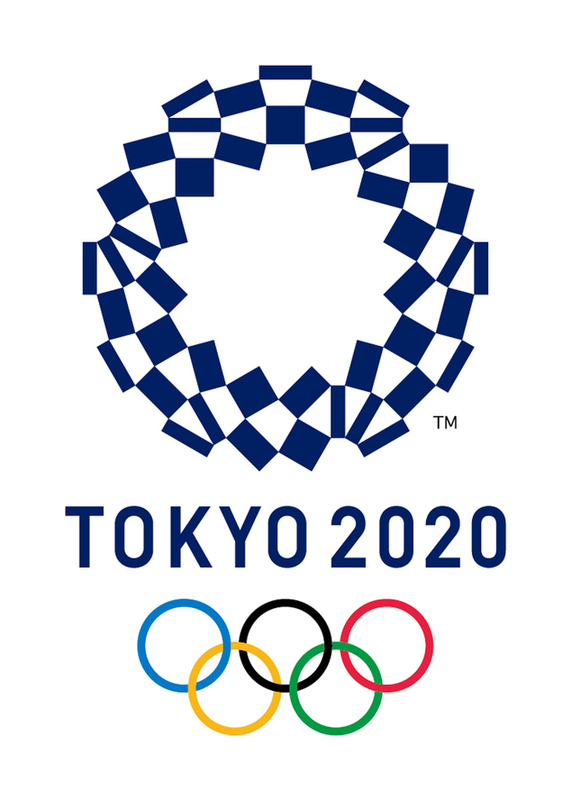 Various Olympic Family members praised the World Baseball Softball Confederation’s new vision to build a community of a billion baseball-softball players and fans by 2024 as the core of a master-plan to earn and retain long-term status as an Olympic sport. WBSC President Riccardo Fraccari revealed the world governing body’s new mission and “Game Time” slogan at a brand launch event at the Olympic Museum in Lausanne. Association of Summer Olympic International Federations (ASOIF) President Francesco Ricci Bitti spoke at the launch and welcomed baseball and softball as “members of the family”. His voice broken by emotions, Ricci Bitti remembered Aldo Notari (former International Baseball Federation President from 1993 until his death in 2006) and Reynaldo Gonzalez (an IOC member and IBAF/WBSC official for 20 years until his death in 2015). Sports Director Kit McConnell spoke on behalf of International Olympic Committee (IOC) and emphasized the importance of “the merger” between baseball and softball International Federations: “We really admire your incredible ambition. We discuss with Riccardo Fraccari on a daily basis and he tells me not only about Tokyo and the return to the Olympics, but he tells me about Guam, Africa, what happens in the streets of Cuba or Argentina…so many great stories. We are impressed by the real balance between the grass root level and the top level. This is real development, this is innovation”.